Great Gutton is a perfect choice for a relaxing break for all ages. 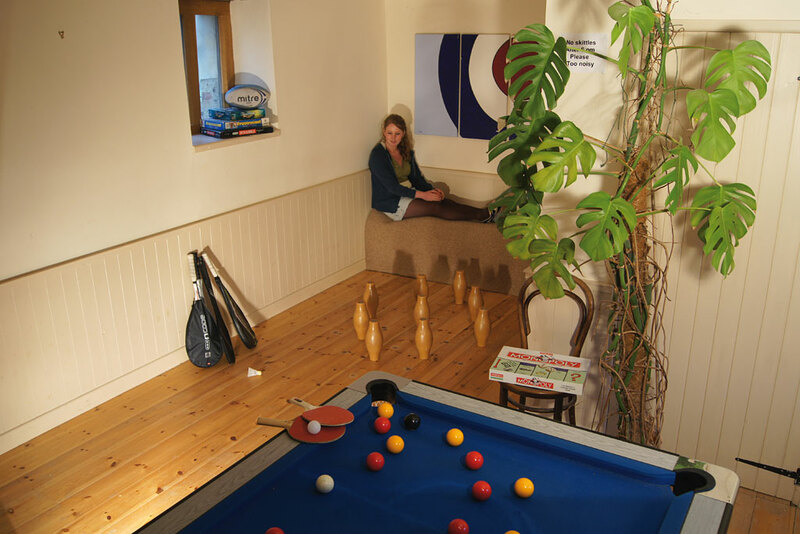 We have a games room with skittles, pool table and table tennis. There’s an extensive library of books, DVD’s and assorted board games. An old comfy sofa allows you to browse in comfort before making a decision. It is an ideal base for exploring our local footpaths or setting off for a longer stroll – we are lucky enough to have a few pubs nearby. The closest is the Red Lion across the fields for those who like a beer or some pub grub at the end of a walk!